The american indie-rock band Modest Mouse comes to Berlin as a part of its 2013 tour. I don’t know about you, but I honestly can’t wait to see them here. The awaited date is July 3rd at the worldly famous Postbahnhof. The Postbahnhof brick building, once destroyed during the war, was later restored with authentic material and it currently impresses with is unique geometry and interior. If you love Modest Mouse as much as I do, then hurry up and get your tickets. However, if you miss the Berlin performance, you will be able to catch them in any other big European city. They are scheduled to perform in more than 20 european cities during the 2013 tour. Modest Mouse has produced many great songs, with Trailer Trash, Breakthrough and Tundra-Desert being some of the best ones. Their album the Moon and Antarctica was their first album on Epic Records and it was received with big acclamations. The epic Lonesome Crowded West, their second full-length album, was considered one of the best indie-rock albums of the 90s and it served as their breakthrough moment in the music world. 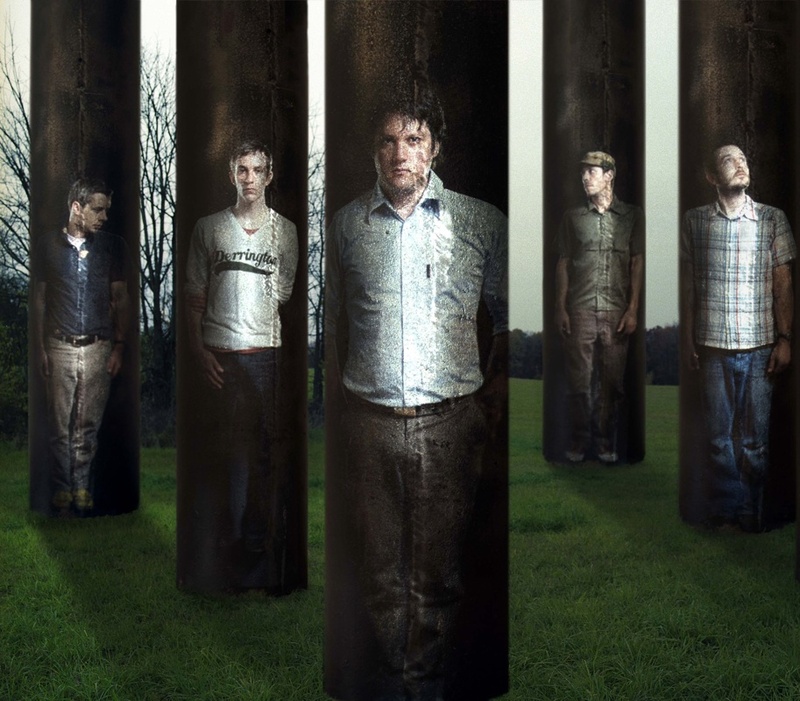 Including all the releases, Modest Mouse has come up with 10 albums during their active years. This year they are also playing in the COACHELLA music and arts festival along with big awesome bands such as the Stone Roses,Yeah Yeah Yeah, Blur, Jurassic 5, Beach House and many, many more.